Have you ever had trouble deciding which rosé wine to get when shopping at a wine store? Well, to help you out, we’ve created this handy infographic on rosé wine colors, pairings, and flavors. Looking at the color of a rosé tells you a lot about its general flavors and potential food pairings. Most of the rosés we have on our shelves are dry, and they’re definitely not the sweet blush or white zinfandel wines you might be thinking of. Learn more about the particulars on rosé wine in our video. The color of rosé wine ranges from a light salmon pink, all the way to a deeper ruby-pink tone. Actually made of the same grapes used in red wines, the longer a wine sits on its skins, the darker it is, and the richer and fuller it tastes. Stop by Bottles for the best selection of rosé wines in town! This entry was posted in Learn About Wine and tagged flavors, information, pairings, providence, rhode island, ri, Rosé, rose wine, styles, types, wine shop, wine store on May 27, 2015 by bottlesfinewine. What exactly is Malbec wine? And, why should you care? Eric, one of our resident Bottles wine gurus, gives you the lowdown in our newest video. Malbec is an extremely popular type of wine in our store because you get a lot of bang for your buck. Full of antioxidants and great with roasts and grilled meat, find out why Malbec is a solid choice. Learn about wine by subscribing to our Youtube Channel! This entry was posted in Learn About Wine and tagged brands, information, malbec, red wine, types, video on October 13, 2014 by bottlesfinewine. Chardonnay is also one of the most widely planted grape varietals in the world. It is also a wine with a wide range of flavors, aromas, and styles. Eric Taylor, Bottles manager and wine expert, talks about the range of Chardonnays out there, from warm climate to cool climate Chardonnays and oaked to un-oaked Chardonnay. Watch the video below to learn more and to find out Eric’s favorites available in the store. This entry was posted in Learn About Wine and tagged brands, chardonnay, guide, information, styles, types, white wine on April 9, 2014 by bottlesfinewine. Ever want to learn more about Pinot Noir and its different variations, styles, and flavors? Or how to choose the right Pinot Noir for you? What food pairs have with this particular type of wine? Eric Taylor, the Bottles wine pro, can answer all of your questions. Watch the video below and learn about Pinot Noir from the Old and New Worlds and some of Eric’s favorite Pinot Noirs in the store. This entry was posted in Learn About Wine and tagged brands, information, pinot noir, red wine, types, wine on December 16, 2013 by bottlesfinewine. 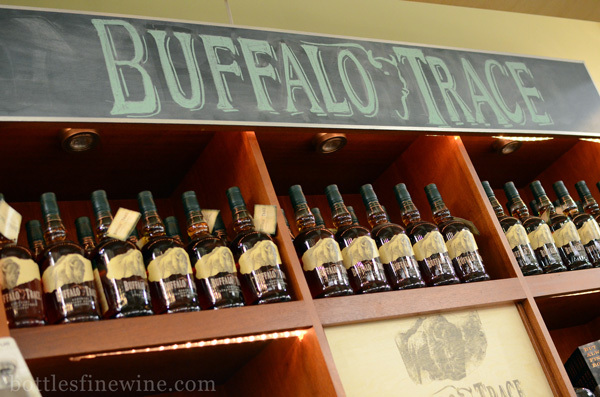 Currently featured in-store is Buffalo Trace Bourbon, with many Bourbon brands from the famous Kentucky-based distillery. Watch the video to for Liam’s review and recommendations on different Buffalo Trace Bourbons and his favorite cocktail recipes. 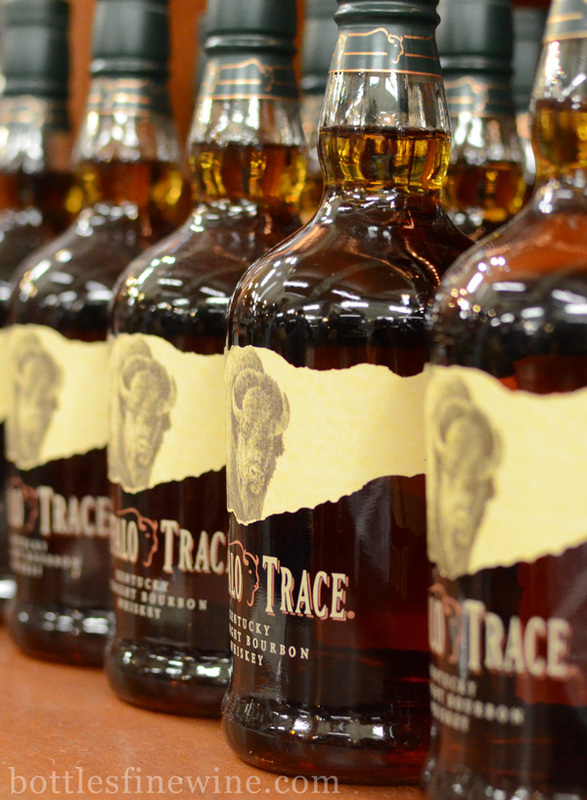 One of the largest and best known Bourbon distilleries in Kentucky, Buffalo Trace has won Distillery of the Year and stands as the oldest distilling site in the U.S. 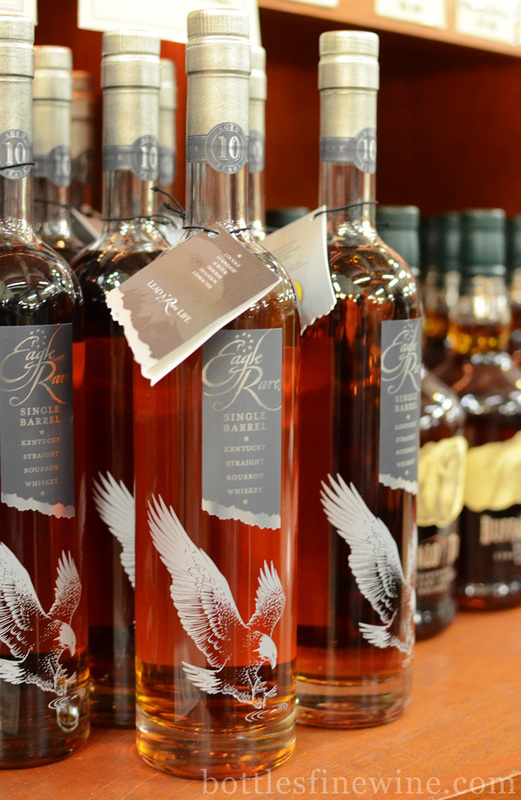 The distillery is also known for making: Pappy Van Winkle, George T. Stagg, Thomas Handy Rye, E.H. Taylor, W.L. 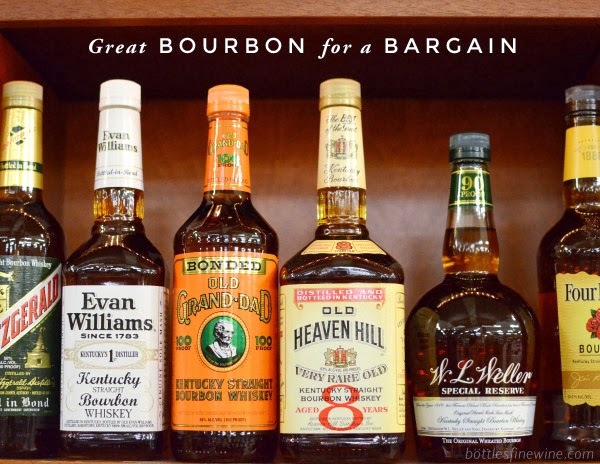 Weller, Sazarac Rye, Blanton’s, Eagle Rare, Elmer T Lee, Buffalo Trace and many more brands. 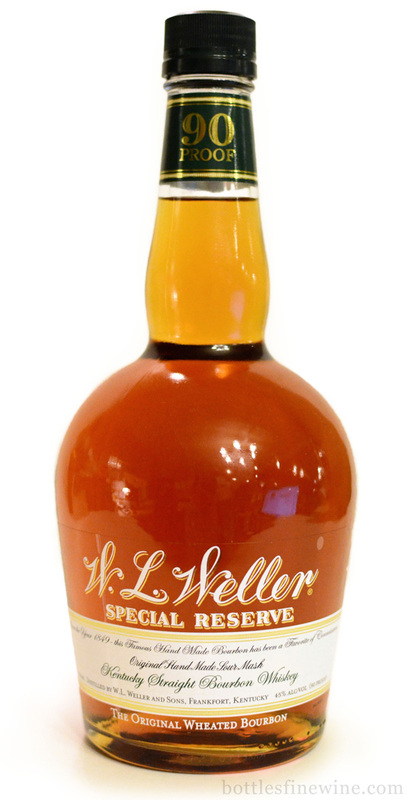 Buffalo Trace Vanilla and citrus nose with perfect balance and complexity of corn, spice and rye flavors. An unbeatable everyday Bourbon. 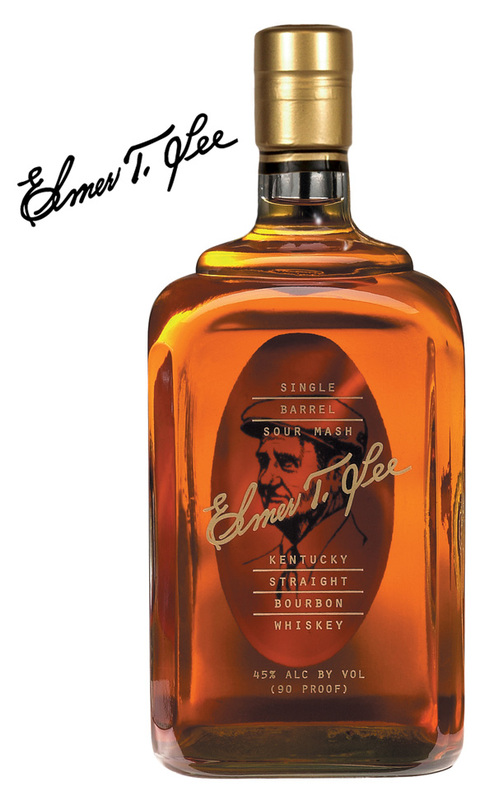 Elmer T Lee Butterscotch, clover and leather nose with a big rich body and flavors of fruits, honey and vanilla. Long warm finish. A wine lover’s Bourbon! Blantons Vanilla and honey flavors amid the strong caramel with a bit of spice lurking in the background from the addition of rye. Eagle Rare 10 Year Aromas of coconut crème brulee, buttery nuts and brown spices with dry, yet fruity flavors layered with chocolate, figs and nuts. Very long finish. White Dogs Unaged expressions of the mash bills used to make some of Buffalo Trace’s best Bourbons and Ryes. Use them to make unconventional cocktails like White Manhattans or age them yourself! 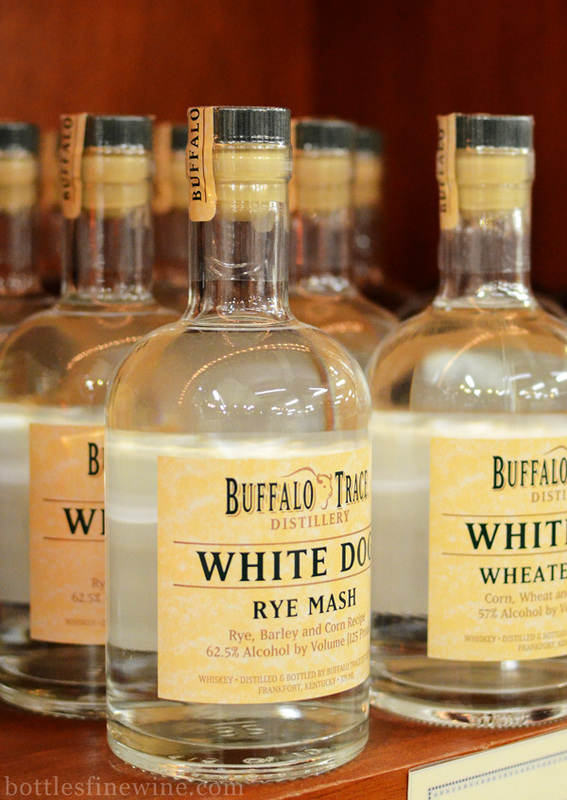 This entry was posted in Learn About Spirits and tagged bourbon, brands, buffalo trace, distillery, information, whiskey on December 18, 2012 by bottlesfinewine.